In a recent article written by Karen Freifeld and Aruna Viswanatha entitled: New York to sue BofA, Wells Fargo over mortgage practices, is reported that The National Mortgage Settlement, the largest consumer financial protection settlement in United States history (see), was brokered between the banks and 49 state attorneys general. New York Attorney General Eric Schneiderman said on Monday he intends to sue Bank of America and Wells Fargo for violating the terms of a settlement designed to end mortgage servicing abuses. 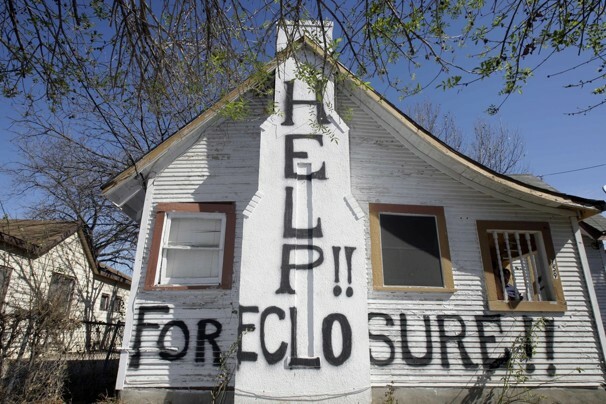 Last year top banks reached an agreement about providing $25 billion in relief to homeowners and comply with a set of servicing standards to make amends for foreclosure misconduct. But as it turns out, the obligations of the deal are not carried out as expected. According to Eric Schneiderman, 339 violations of standards dictating the time-line for banks to process mortgage modification applications has been documented since October 2012. Wells Fargo allegedly violated the servicing rules 210 times, while Bank of America allegedly violated the terms 129 times.